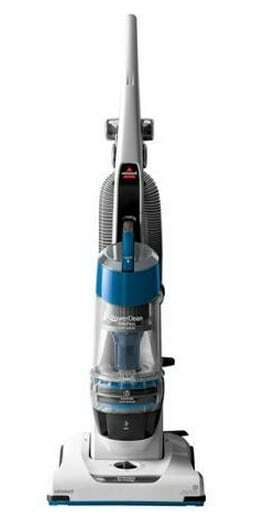 Save 47% off Bissell Powerclean 1-Pass, FREE Shipping Eligible! You can currently get this Bissell Powerclean 1-Pass for just $69 (reg $169.00)! This is a Walmart clearance item so will not last long!